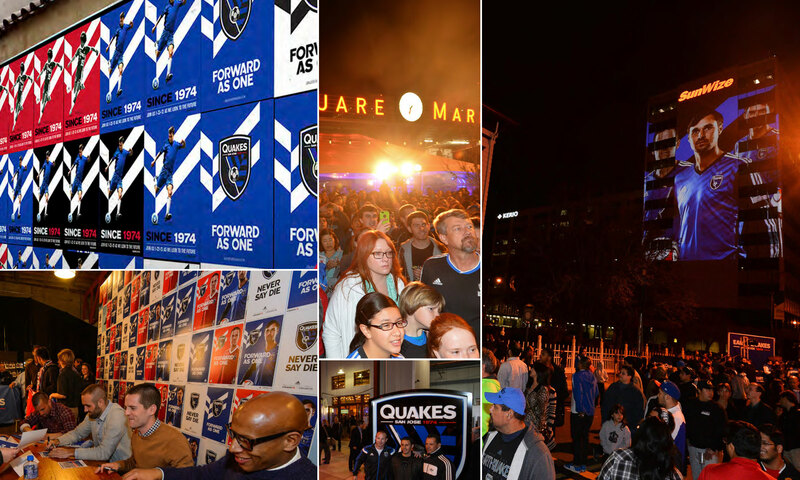 One of the charter teams of the MLS, their 40 years had bred a strong fan base that was and is loyal to the club, even after a brief move to Houston right after winning their second MLS cup. 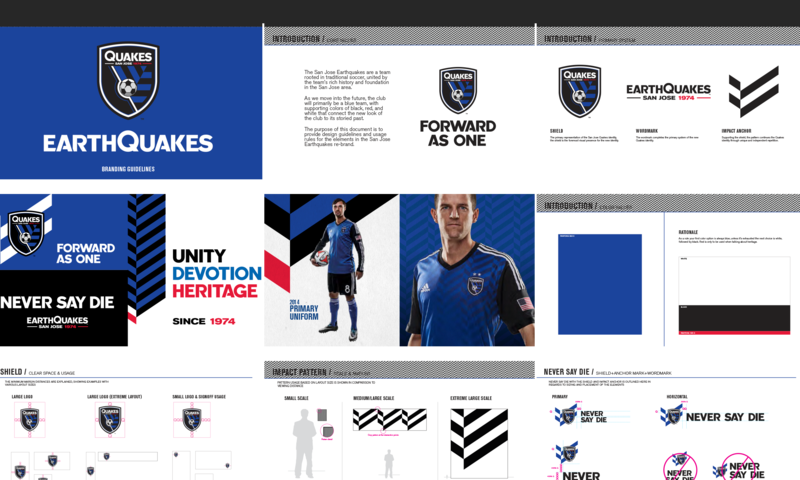 After a re-boot in San Jose, and with an upcoming move into their own stadium, it was time to re-brand the team. Over a period of more than two years, we dug into their history and culture, eventually focusing our efforts on their values of unity, devotion and heritage. 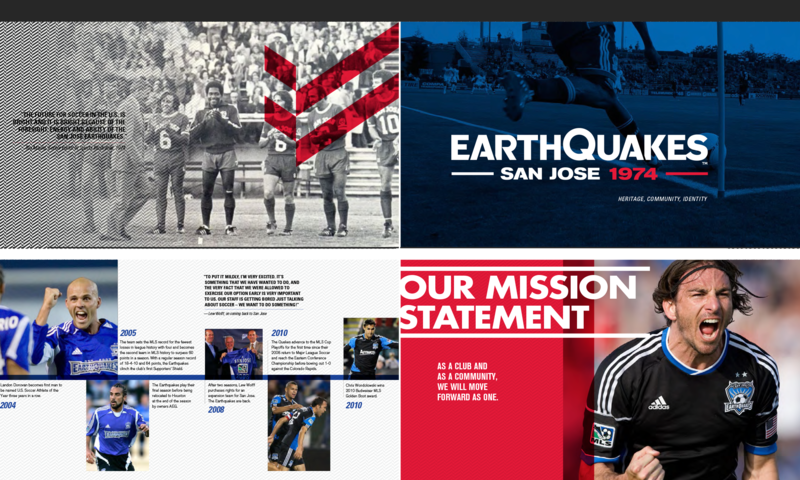 From that sprung their new logo, brand constitution, communications tools, guidelines and a launch event.